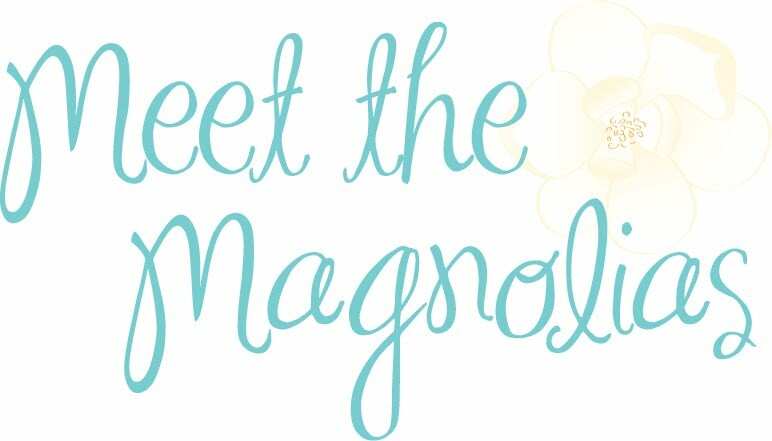 Meet the Magnolias: Which is more beautiful? I don't know about you, but I get so tired of seeing polls on the pages I frequent comparing thin girls to those with curves. Who wore it best? Who looks better? Who is more beautiful? 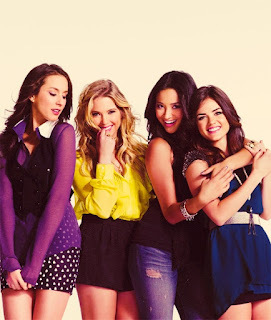 All of them are beautiful! I've been a fan of Mary-Kate and Ashley Olsen since Full House. We are less than a month apart in age, and I feel such a loyalty to them! They have come such a long way in the fashion game. They started being big in magazines in about 2004, right as we all graduated high school. In eight years, they've come to dominate the fashion industry! Win! Christina Hendricks is one of the ladies always pitted against other ladies in those silly polls. She's amazing. She's a curvy redhead, which seems to be a rarity in Hollywood, at least compared to all the blondes. I think her complexion and hair are flawless. Elizabeth Banks is STUNNING. I wasn't really familiar with her before The Hunger Games. I quickly became a fan after seeing her in an issue of Lucky! The yellow dress she's wearing above is probably one of my favorite red carpet ensembles ever. Way to go, EB! Kat Von D may be one of the pretties ladies ever. I know, I know. (Parents gasp around the world.) I think she is gorgeous, tattoos or not. Katy Perry. Oh, KP. I adore her. I won't worry you with the story of the concert I was supposed to attend...I'll just say that she is beautiful, unique, and comfortable in her own skin. Such a strong quality. (And if she isn't, none of us could ever tell!) No matter what color locks she's rocking, she always looks amazing. I guess the point of this post is to say: YOU are beautiful! If you are stick thin and people tease you, or if you are curvy and people tease you, don't fret! I bet everyone on this list has had people say the same things. Just keep being you. Beautiful.